Looking to impress your partner this February 14th? Dining at The Adamson on our A la carte menu is the ideal way to show someone how much you love them this Valentine’s Day. 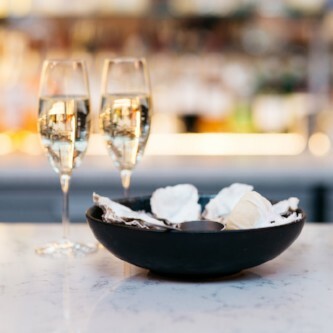 There are plenty of sharing dishes for that little extra romance including our signature Oysters, the mouthwatering Chateaubriand steak and a rich irresistable sharing dessert. Like an arrow from Cupid’s bow, pierce your lover’s heart (and taste buds) by booking your table at The Adamson.